“He got some credit for that, even occasionally from some Democrats on the committee today, certainly from Republicans, that he’s trying to take responsibility,” Howes says. The EPA, however, was “just the opposite of that,” Howes tells us. But according to Howes, that assault wasn’t totally unwarranted. “They had one of their water quality experts out of Chicago, Miguel del Toral, had written an interim report and was trying to bring the organization in, and they hid behind their bureaucracy,” he says. "He staked a lot of his turnaround in Michigan, and certainly in certain urban areas like Detroit, on the success of emergency management. When you look at it, Detroit has probably been the most singular success, and Flint has been the most singular failure." 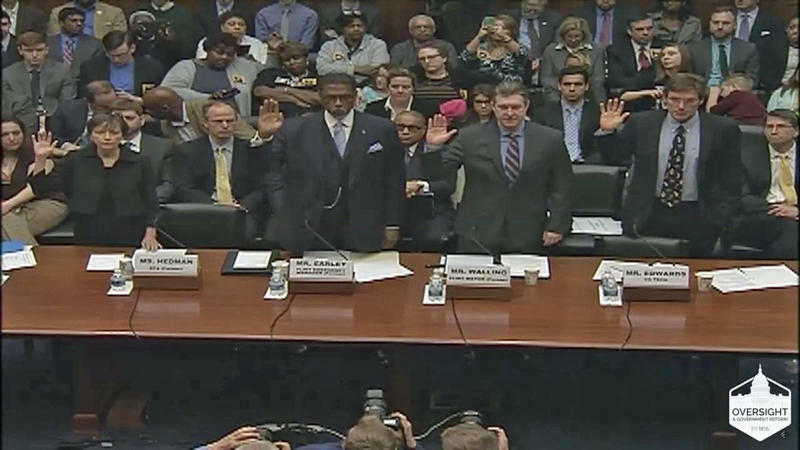 In his column today, Howes proposes that today's hearing was a telling example of why Americans across the political spectrum are frustrated and fed up with the status quo. “I think one of the pieces of news out of this today was the governor for the first time admitted failure of his emergency management in Flint. He staked a lot of his turnaround in Michigan, and certainly in certain urban areas like Detroit, on the success of emergency management. When you look at it, Detroit has probably been the most singular success, and Flint has been the most singular failure,” Howes says. 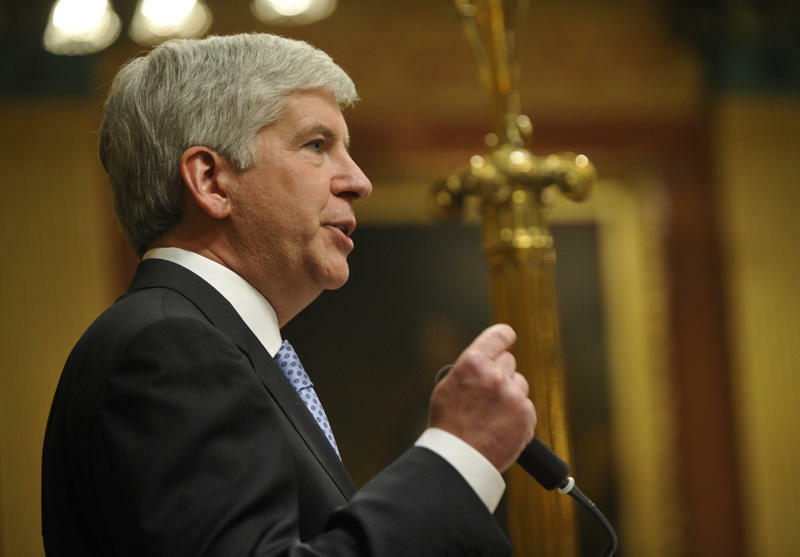 Neither the committee nor its investigators presented documents that could refute the governor’s claim that he was not made aware of the water situation in Flint until late September 2015. According to Howes, therein lies the remaining question. “The problem with [the governor’s claim] is there is a lot of email evidence that people very much in his inner circle, as early as a year prior were exchanging emails about this. People who were his legal council, chiefs of staff, senior people in the Department of Environmental Quality,” Howes says. Daniel Howes tells us more about today’s committee hearing and what it could mean for the Snyder administration in our conversation above.